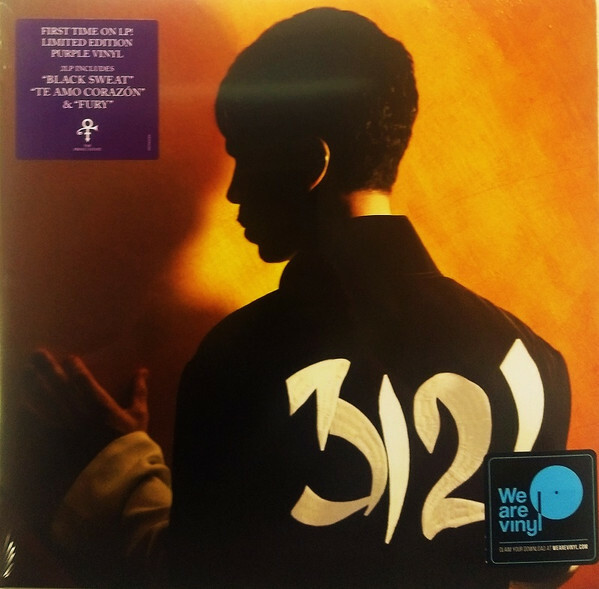 Today, the Prince estate and Sony Legacy are kicking off a massive reissue project featuring records from Prince’s NPG Records era. 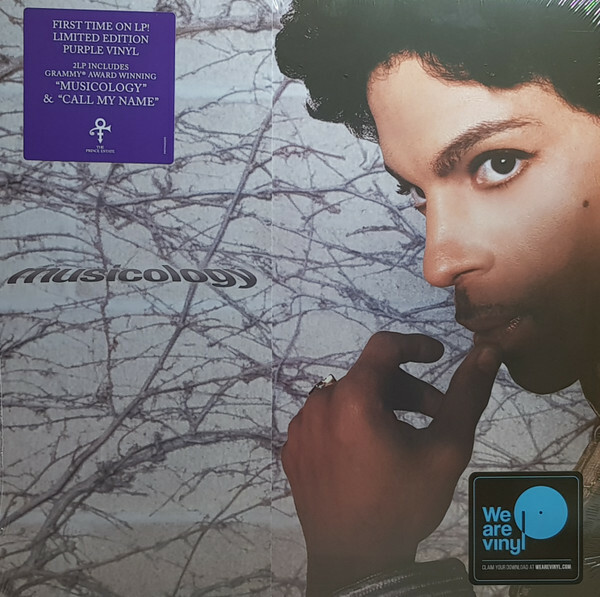 The initial batch of releases includes 2004’s Musicology, 2006’s 3121, and 2007’s Planet Earth — all on vinyl for the first time. And of course, they’re on purple wax. This era marked what many critics called a comeback for the Purple One, nearly a decade after gaining freedom from Warner Bros. and indulging in his desire to put out whatever music he wanted, whenever he wanted, however he wanted. While Prince balked at the notion of ever “going away,” the media was clearly paying attention again thanks to a partnership with Columbia to distribute Musicology widely, a Rock And Roll Hall Of Fame induction, and an ahead-of-its-time plan to bundle the album with concert tickets. Even though Prince’s musical output and touring hadn’t waned, this period marked an increase in media access to the iconic performer. He gave many more interviews in 2004 than he had in years, especially on television. At this point in time, the internet had disrupted culture, but it hadn’t yet become the definitive home for all culture. Youtube was years away, Myspace (Myspace!!!) had just launched, and Carson Daly’s seat was still warm on Total Request Live. There was a good chance that if someone watched or read an interview with Prince that it was the only one they watched or read. As Prince once said, “Let’s be frank. Can we be frank? If we can’t be nothing else, we might as well be frank.” Frankly, most of those interviews weren’t great, or at least they didn’t individually give us much insight into Prince’s mind at this pivotal moment in his career. Many journalists in a situation like that are looking for a couple of quotes to generate an eye-catching headline. You’d end up with a juicy morsel here or there thanks to this approach. Across all these interviews, you could find a meaningful distillation of Prince’s thoughts. But again, no fan regardless of fervor had immediate access to all of the content — or even most of it — at the time. That’s different now. So what we’ve done is comb through roughly 50 interviews with Prince from magazines, newspapers, and TV segments and compiled the aforementioned tidbits into cohesive, in-depth statements that show us a humble, engaged student of music who valued expression and connection above all else. This is Prince, in his own words. “People are calling this my comeback,” Prince bemusedly told Entertainment Weekly after Musicology peaked at No. 3 on the Billboard charts, his highest peak since 1991’s Diamonds and Pearls. “Comeback? I never went anywhere!” While he’s not lying, the Musicology era marked a notable change in Prince’s style: he was back to writing user-friendly pop and throwback soul (Musicology, Call My Name, Cinnamon Girl), graciously accepting his position as elder statesmen of the culture (sharing the stage with Beyoncé during the opening of that year’s Grammy Awards and accepting induction into the Rock and Roll Hall of Fame a month later), and — once again — innovating the way his music was distributed, bundling copies of the album with every ticket to that year’s bestselling tour. After Musicology, Prince was ready to show off, and pulled off a similar coup with 3121 — this time, reaching the top of the Billboard 200 for the first time since 1989. And for good reason: It’s full of flights of pop fancy, from Latin-tinged acoustics (Te Amo Corazon), incendiary guitar epics (Fury), gentle soul ballads (Beautiful, Loved and Blessed) and throwback dance cuts (Black Sweat, a modern, spiritual follow-up to 1986’s chart-topping Kiss). 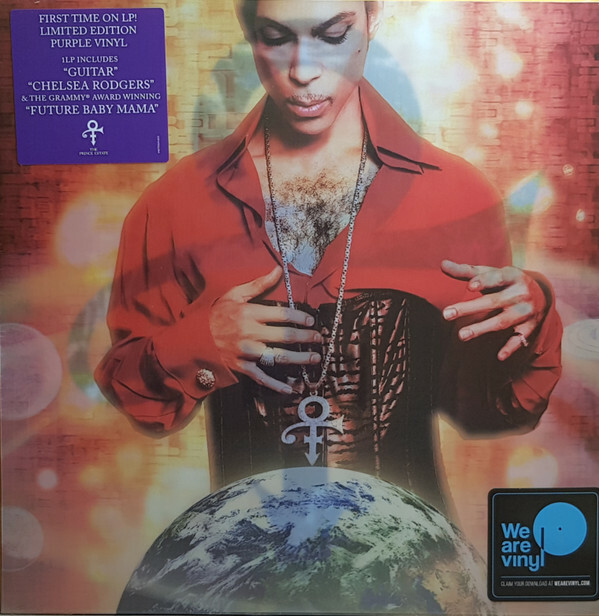 Planet Earth kicked off a more “old-school” phase of Prince’s late-career “comeback.” In 2006, weeks after winning a lifetime achievement Webby Award for his landmarks in Internet distribution, he shut down the NPG Music Club and began to retreat from the Web. Nonetheless, he made sure people knew where to find him, as indicated by his iconic performance at the Super Bowl XLI halftime show that same year, and the unique British release of Planet Earth, as a free item with copies of the newspaper The Mail On Sunday. Stateside, it came out in record stores like his last two albums, and became another Top 5 record. The six-string jam Guitar, the contemplative title track, the jazzy Chelsea Rodgers and the upbeat closing track Resolution (featuring Wendy and Lisa, appearing on a Prince album for the first time since The Revolution was his backing band) are all highlights.